Hello and welcome to the group of flabebe fans! We do anything related to flabebe here, but sadly we do have rules! First nothing inappropriate! 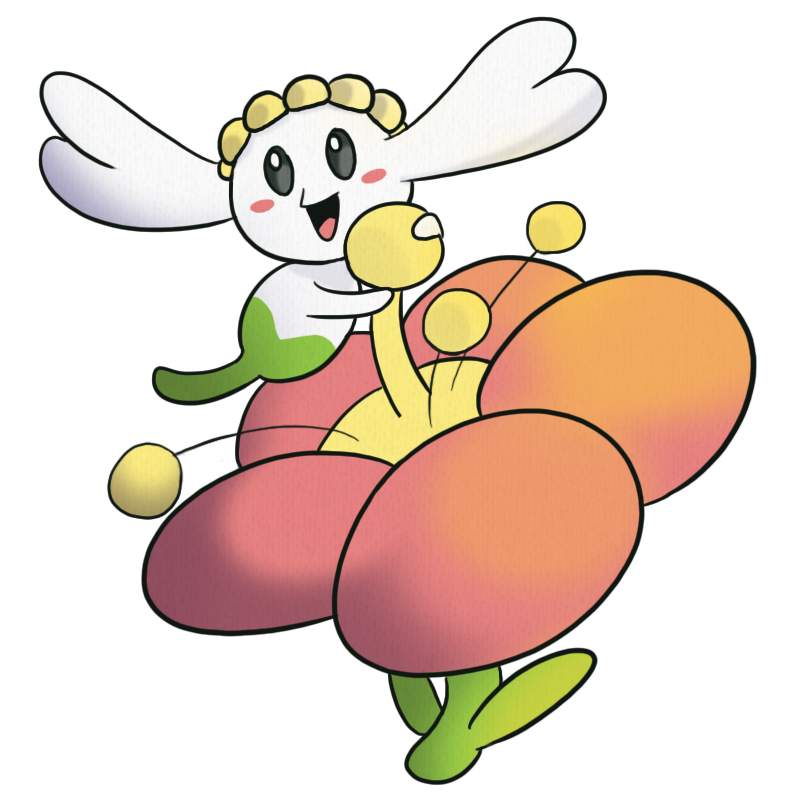 Flabebe is a cute little fairy pokemon only nice things are aloud. Please submit to the right folder! That will help with organization! ~if youd like to be co-founder, or so on please send a reasonable explanation! ~if your visiting i insit you join!